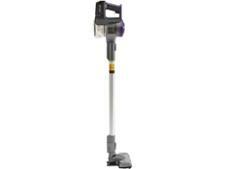 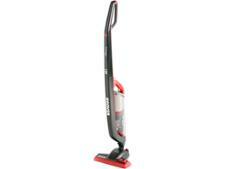 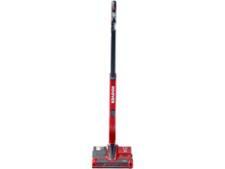 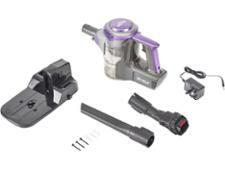 Bush VHS01A17Z cordless vacuum cleaner review - Which? 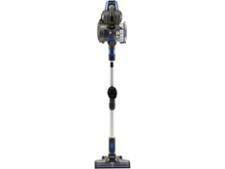 The Bush VHS01A17Z is a slim, cordless vacuum cleaner with a detachable handheld cleaner for those hard-to-reach areas of your home. It costs less than some stick vacs we've tested, so is there a bargain to be had here? Read our review to find out how well it cleans.